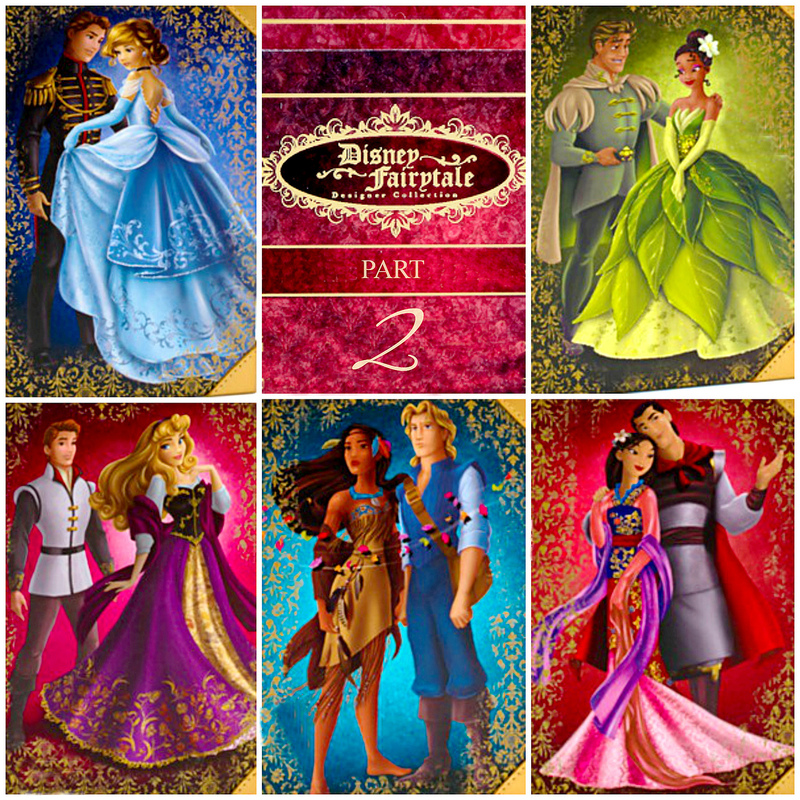 Disney Store: Disney Fairytale Designer Collection - Part. 2:). . HD Wallpaper and background images in the Disney Princess club tagged: photo.